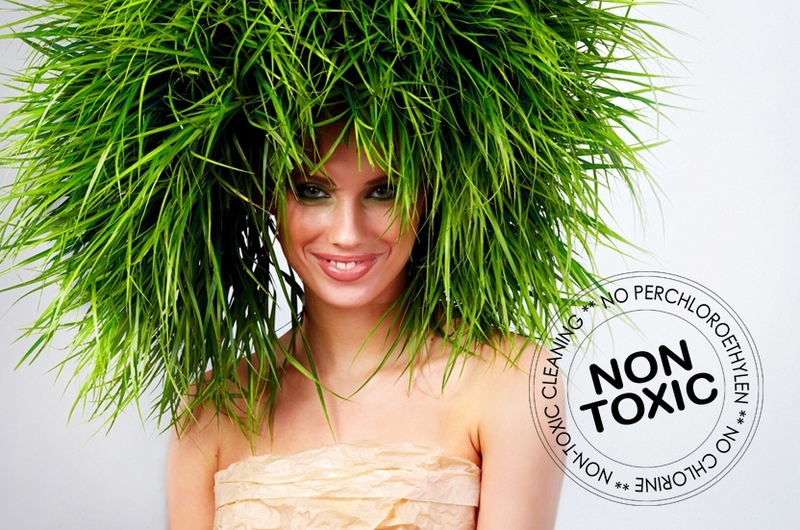 We can thouroughly launder and hand-press your fabulous bed linens and other household items. 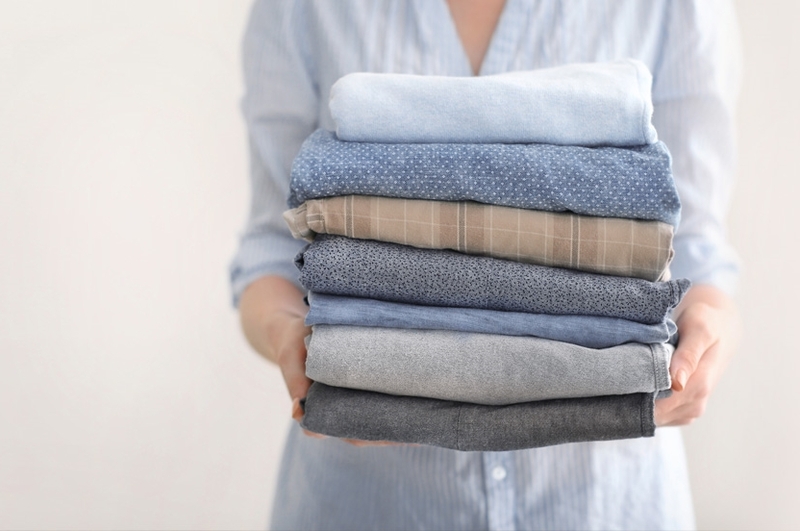 Unless you really love washing and folding your clothes, let us do it for you. Only $2.99 per pound! 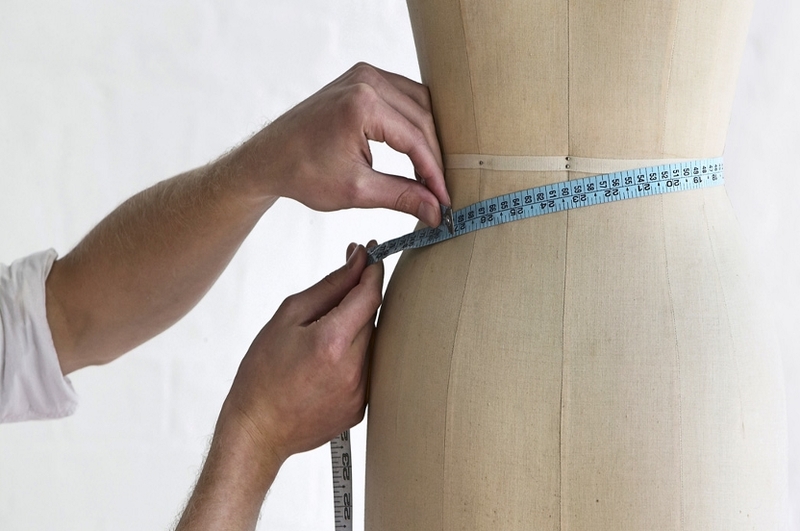 From hemming of a skirt to a complete re-tailoring of a jacket, our expert seamstress and tailors can do it all. Please enter your email address in the form below to receive our special offers. 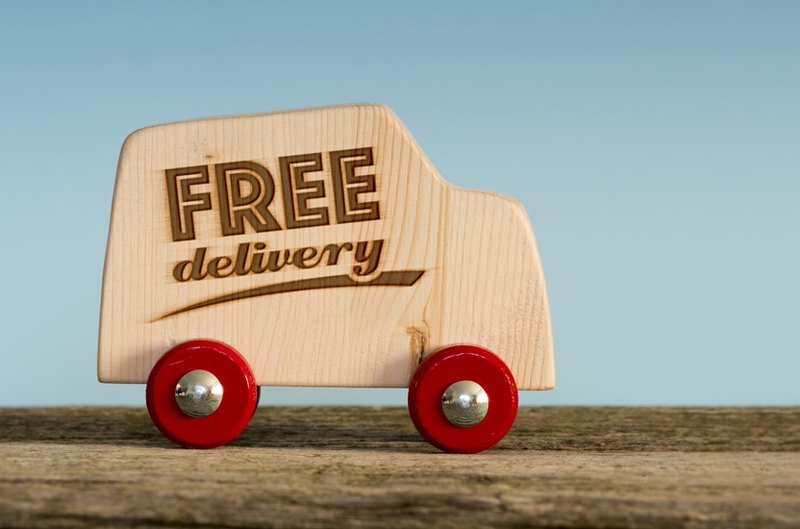 OZO2 Eco Dry Cleaners provides convenient pick-up and delivery service to businesses throughout Palm Beach County. 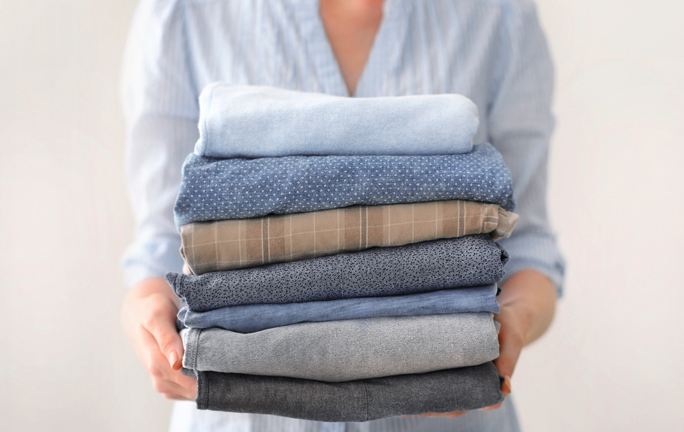 For only $2.99 per pound we can wash, dry and neatly fold your laundry.